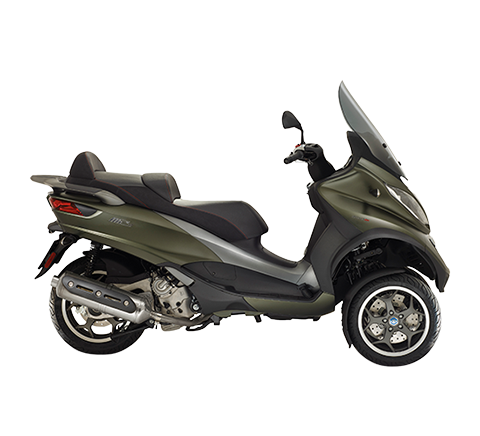 Milan, 4 January 2011 – In December 2010, the Piaggio Group confirmed the growth of its share of the Italian two-wheeler market previously reported in November, with an improvement from 32.4% in December 2009 to 34.2% in December 2010, a rise of 1.8 percentage points. 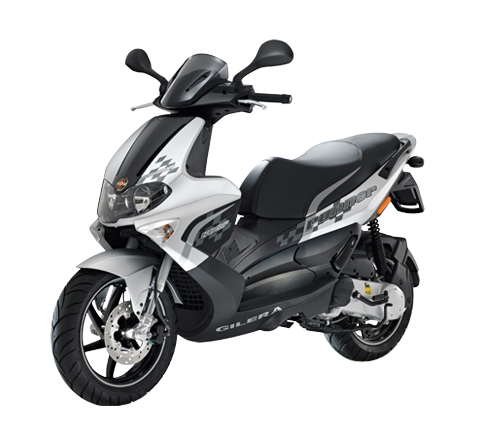 According to data published today by Confindustria Ancma, the association of Italy’s leading two-wheeler constructors, the Piaggio Group’s growth stemmed specifically from its excellent performance in scooters, where its market share in December was 40.8%, an increase of 2.7 percentage points from December 2009. 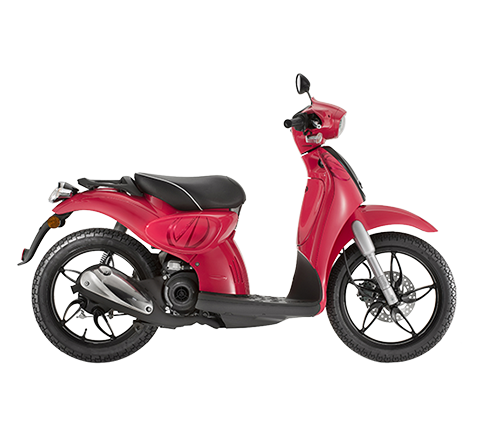 The Group reported a significant YoY improvement in the 50cc scooter segment (57.4% in December 2010 from 55.4% in December 2009), accompanied by growth in the over 50cc scooter segment (31.9% in December 2010 from 30.8% in December 2009). 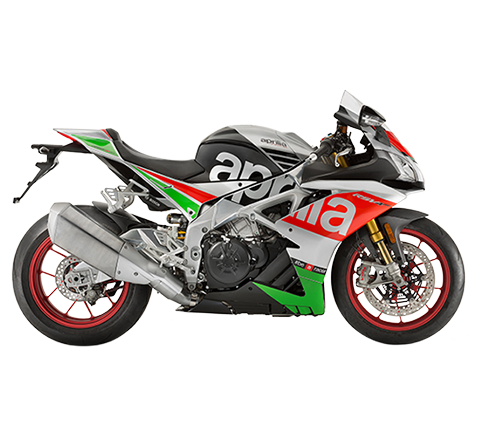 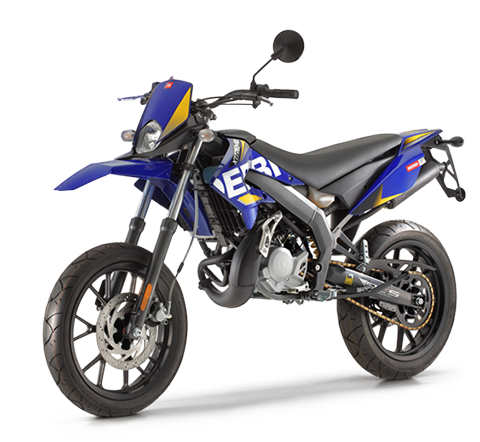 In motorcycles, the Piaggio Group’s 9.7% market share in Italy in December 2010 was up by 1.6 percentage points from December 2009 thanks to the Aprilia brand (with the new RSV4, Dorsoduro and Shiver models) and the Moto Guzzi and Derbi brands. 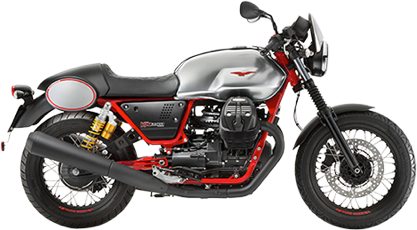 Growth was particularly important in over 50cc bikes, largely thanks to the success of the Moto Guzzi V7, for which a Racer version was presented recently; in this segment, the Group share rose to 7.9% from 6.9% in December 2009. 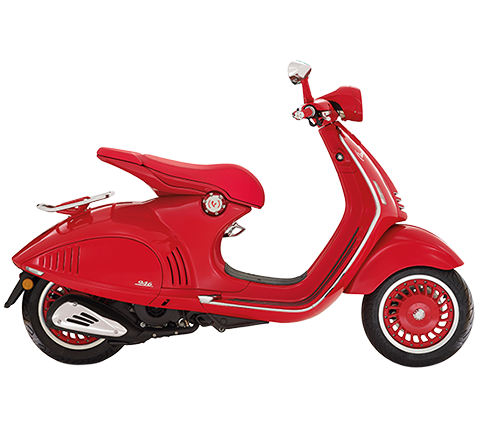 Among the most successful vehicle ranges on the Italian market, in December 2010 the Piaggio Group accounted for six of the ten best-selling lines in over 50cc scooters: the Piaggio Beverly, Piaggio Liberty, Scarabeo, Vespa GTS and Vespa LX lines, which traditionally occupy a place in the ranking, were joined in December by the Piaggio Mp3 three-wheel scooter.